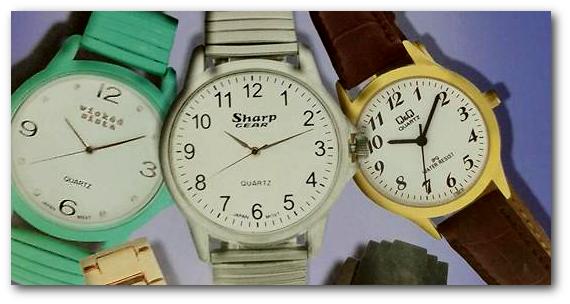 Call in to Birchip Newsagency to view the latest range of men's and ladies watches at great prices. With such a wide variety of watches to choose from you are sure to find one that is just right for yourself or as a gift for someone special. Our staff are always happy to assist you with your selection, just ask us in-store.